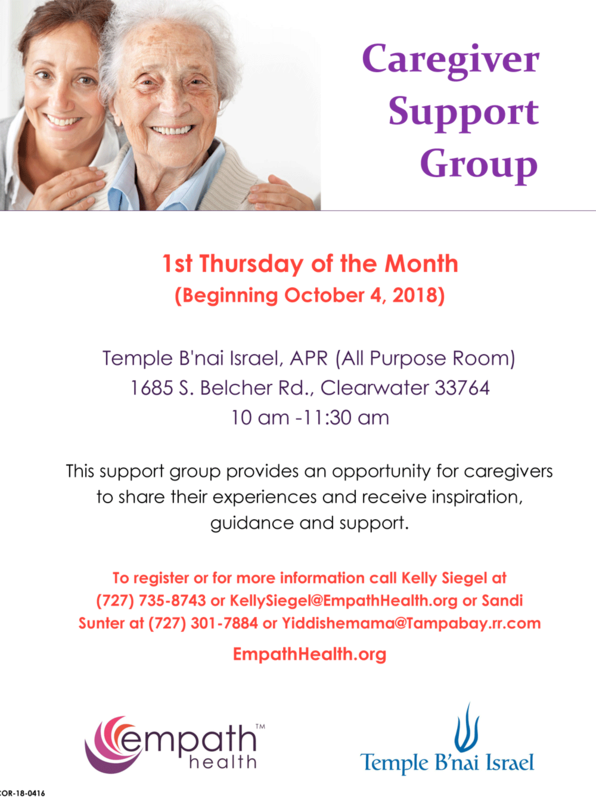 Empath Health Volunteer Orientation is a four-hour program for anyone interested in learning more about Empath Health, its members and the many opportunities available. 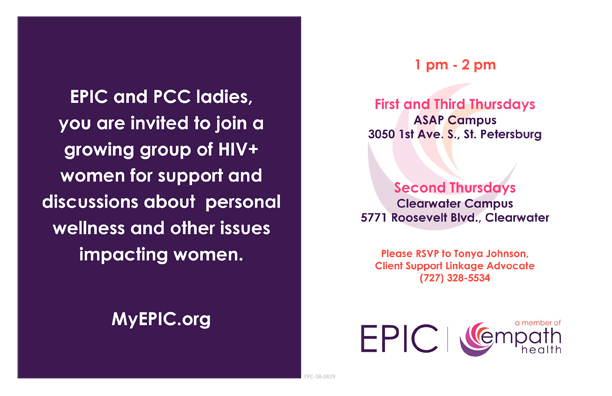 Register for the event through this calendar listing or by calling (727) 523-3440. You will be contacted to discuss volunteer opportunities and to complete the registration and application process. If you are a college student who is interested in volunteering to meet the requirements of a class, please contact us before registering. High school students may only register for training via their assigned Teen Volunteer Coordinator. For more information please contact our Hospice Teen Volunteer Program. Patient and Family Support Training is an option following the completion of Volunteer Orientation for those who want to work directly with patients and families at Suncoast Hospice or Suncoast PACE. For more information regarding Patient and Family Support volunteer opportunities or the training, please contact Volunteer Services at (727) 523-3440. How Did You Hear About Volunteering?